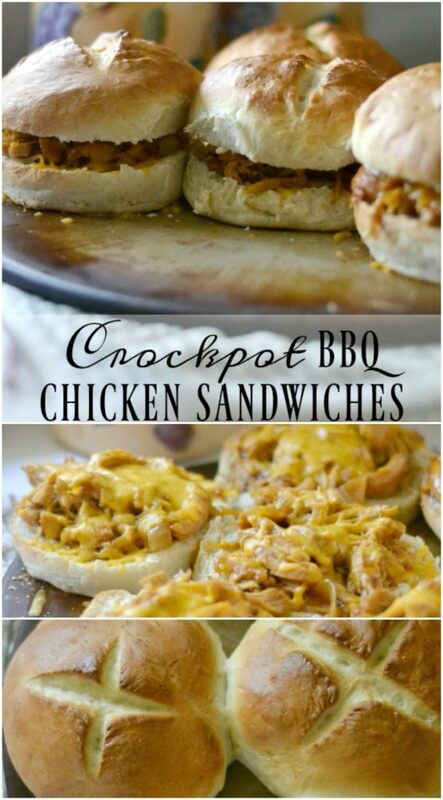 These Crockpot BBQ Chicken Sandwiches are a super easy lunch or dinner for when you know you have a super busy day ahead of you! We make them all the time because they are a family fave. It’s also great for company, especially if you’ve been at church and people are coming over right after! Kid friendly Quick and Easy Dinners that kids love are the name of the game around our house! 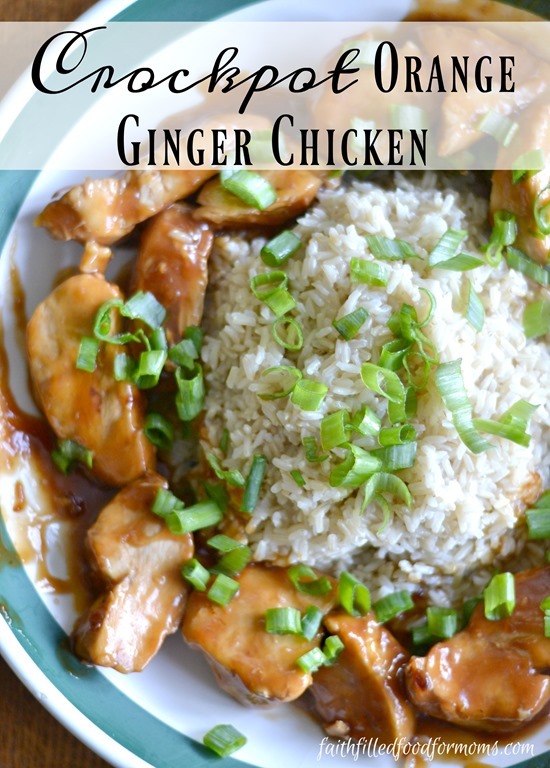 This Boneless Chicken Breast recipe will sure to become a hit at your house too…it just couldn’t be easier! 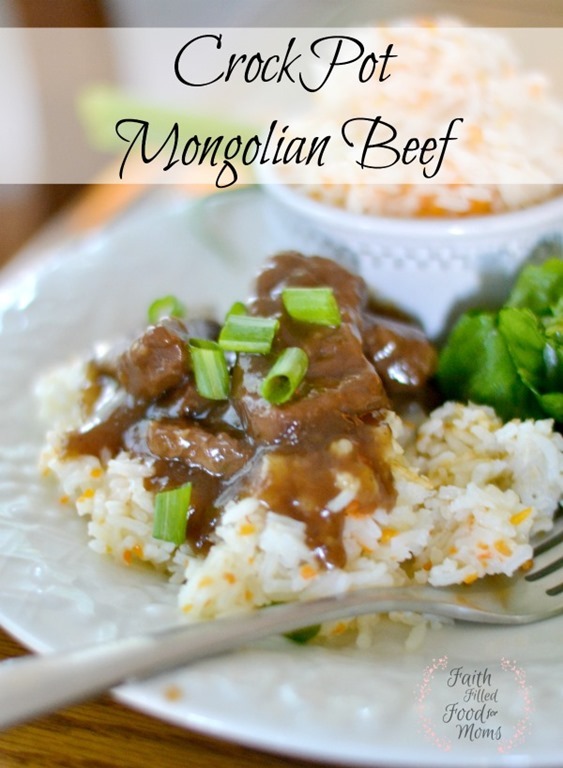 1 This is one of those PEEERFECT Freezer Meals…so double up! 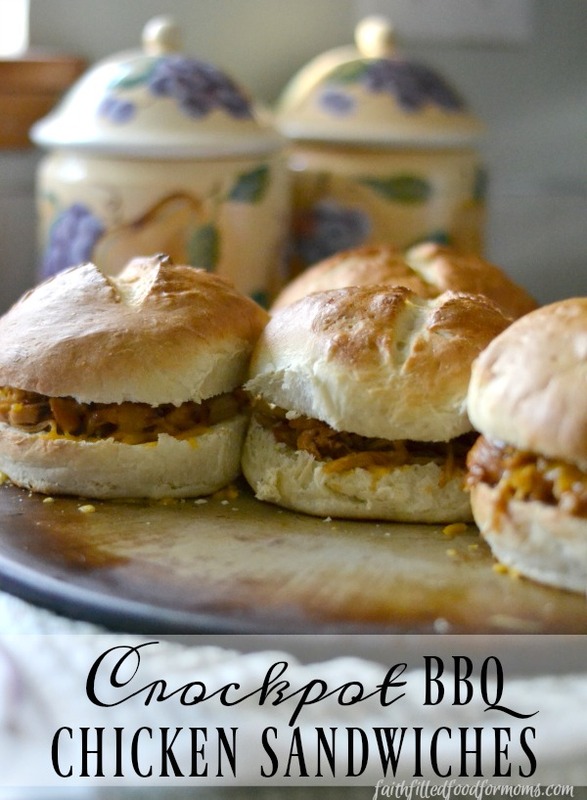 4 Need more Crockpot Recipes? This is one of those PEEERFECT Freezer Meals…so double up! Pour 1 bottle (per 3 chicken breasts) of BBQ sauce of your choice over Chicken. 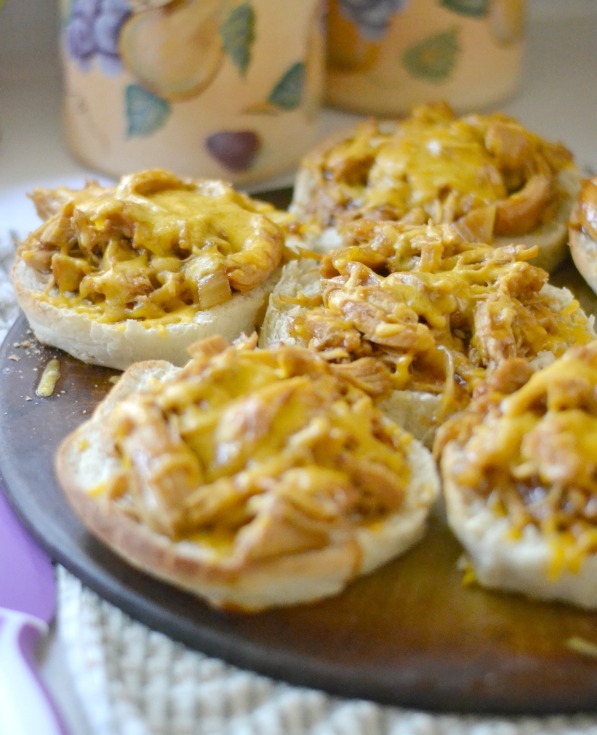 Place Shredded BBQ Chicken on Sandwich Rolls and add Cheese if desired. The above are Homemade Kaiser Rolls! That is it my friends!! Enjoy! You can still eat healthy and nutritious even when your busy. « Living a Life You Love – iChoose 2 Love My Life-Review and Invite! 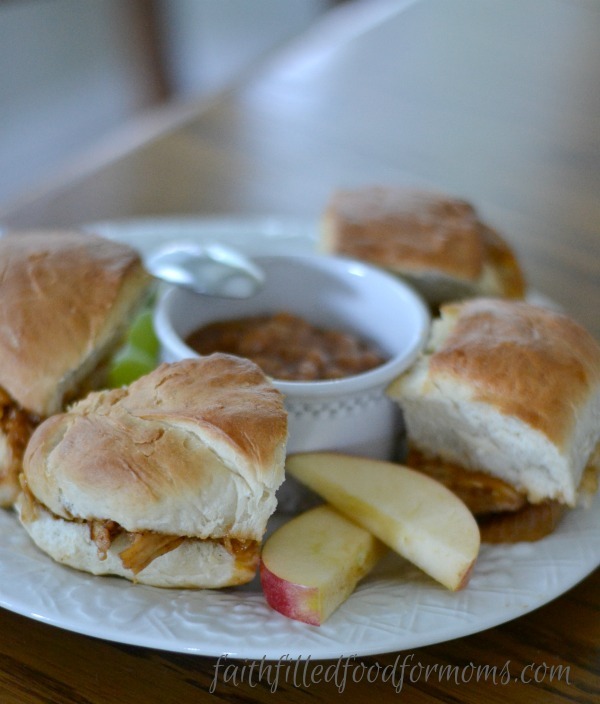 These sandwiches look so simple and delicious! I have a crockpot sitting brand new in the box from my bridal shower, 9 years ago. Oops. I guess I need to drag it out and put it to good use because these look so yummy! Thanks for sharing. I cooked mine 3-4 hours on low and the chicken was no where near done. I cooked mine 6+ on low to shred it.